We fought on 21st May 2017 at UNSW gym with the aim to train students for the Unigames 2017 competition. 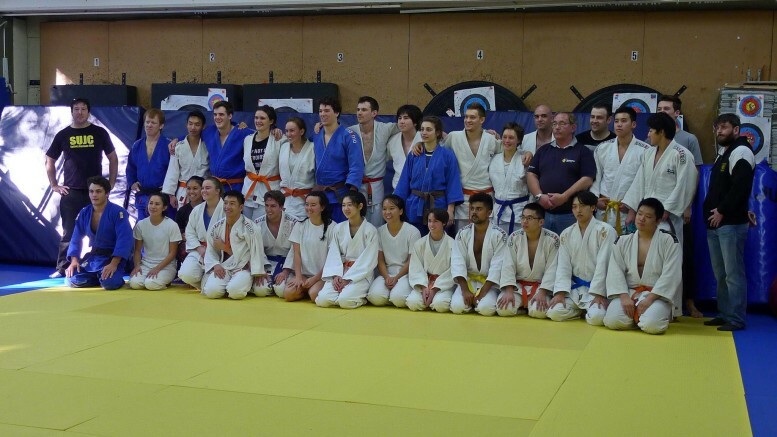 There were individual and a teams comp, as well as some interesting injuries. 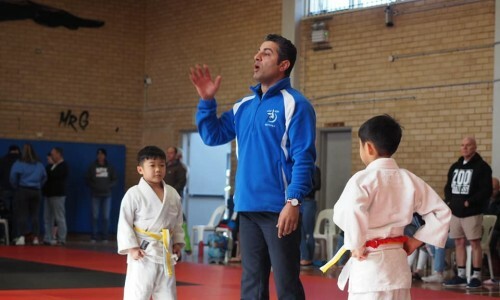 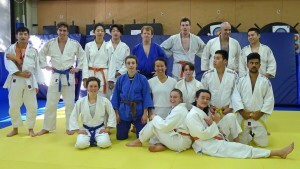 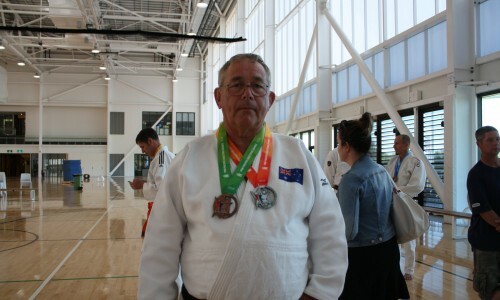 Participants included UNSW Judo Club, Sydney Uni Judo Club, as well as a club recently opened up in UTS. 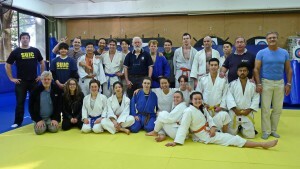 Many thanks extended to UNSW for extending the invitation and hosting the comp.